Microsoft has made it very easy in Windows XP to share folders with other computers. This is both a benefit and a security risk, but one which we can mitigate as much as possible as a system administrator. In this section, we will look at how to create and remove shared folders, how to control access to them, and also look at Web server resources and Windows XP Pro. 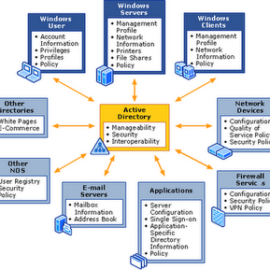 Microsoft Windows XP Professional has two modes: simple file sharing mode and advanced mode. Earlier, we turned off Simple File Sharing and will be showing how to setup a shared folder using the advanced method. 2.Open the drive you want to create a shared folder on. 3.Create a new folder and name is BusinessDocs. 4.Right-click on the folder and select Sharing and Security. 5.Click on Share this folder. 10.Right-click on the shared folder and select Sharing and Security. 11.Click on Do not share this folder. Click OK.
You can control access to your shared folders using permissions accessible on the folder properties dialog box. 1.Right-click on the shared folder (or a folder you’d like to share). 3.If your folder is not shared, share it. Click Permissions. 4.By default, Everyone has full control to the shared folder. Let’s remove that and make it Administrators only. Click the Remove button. 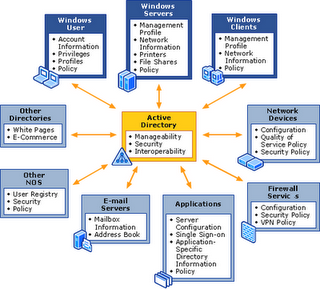 6.Type in administrators. Click OK.
7.By default, it gives the group Read permission, click Full Control to give Administrators full control. Click OK.
8.Click OK to close the Properties window.